One of the most visible changes will be in the requirements for packaging, one of the biggest generators of waste. In May last year, a new EU packaging waste directive was adopted which will set much more ambitious recycling targets and requirements to make the products more easily recyclable than they are today. The new metrics will not only look at recycling. They will take the product’s whole lifecycle into account – from production to use to recycling and back again – in line with the circular economy principles. 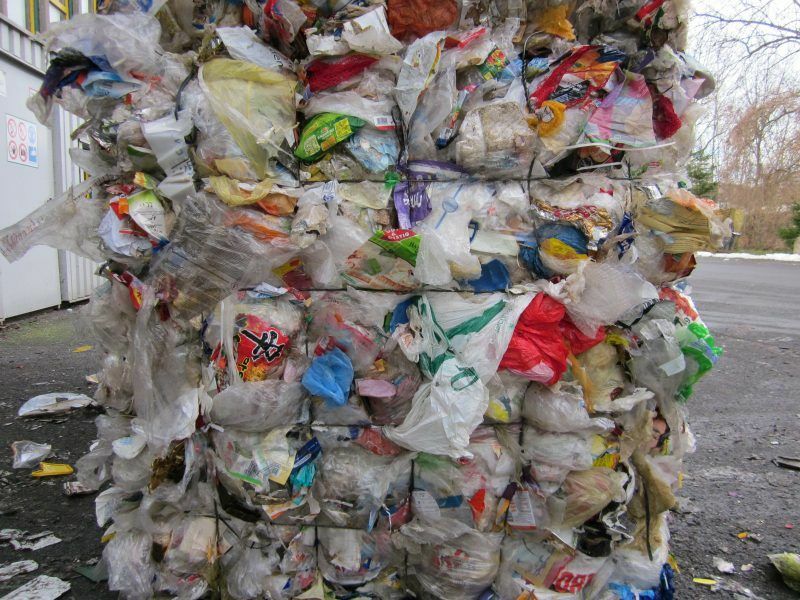 Each year, the average European generates two and half times their own weight in packaging waste. Of the 86.7 million tonnes of packaging waste generated in 2016, 41% was made up of paper and cardboard. Plastic and glass made up 16% each, while metal made up only 5%. Although it makes up a small proportion of packaging waste, metals make up a big proportion of waste recycled. 74% of the rigid aluminium packaged used in soda cans, for example, is recycled, compared to 42% of all plastic packaging. But though its recycling rate is similar to that of paper, it is far less used. The reason recycling rates are so high is that metal packaging is made up of just one material, so it is more easily separated from other waste with magnet separators. Rigid metal packaging can also be endlessly recycled since its materials don’t change their inherent properties when recycled into new products. With the new requirements now coming into national legislation, the makers of packaging are bracing for the impact. Last week, the industry association Metal Packaging Europe held an event in Brussels with a central message: metal has key recyclability benefits, and should be used more in packaging in order to meet the new EU targets. Though it has innate benefits, green activists noted that there are still practices preventing metal packaging from being more sustainable. 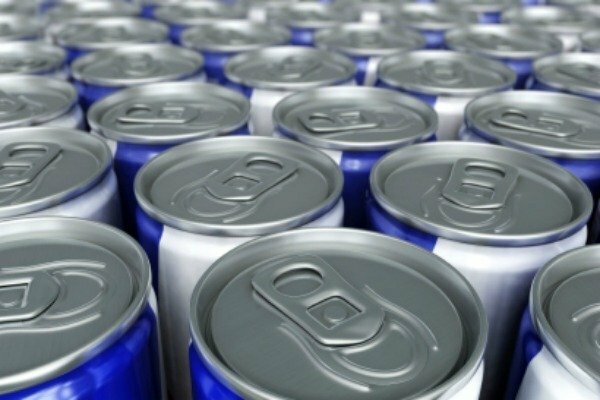 “Cans can be stacked effectively, which is a big advantage, but they are often overwrapped,” said Jean-Pierre Schweitzer, from the European Environmental Bureau (EEB). “So we’re using metal packaging, but also putting it in plastic packaging. Overwrap for pallet stabilisation may be more than 2.1 million tonnes per year in the EU,” he said. 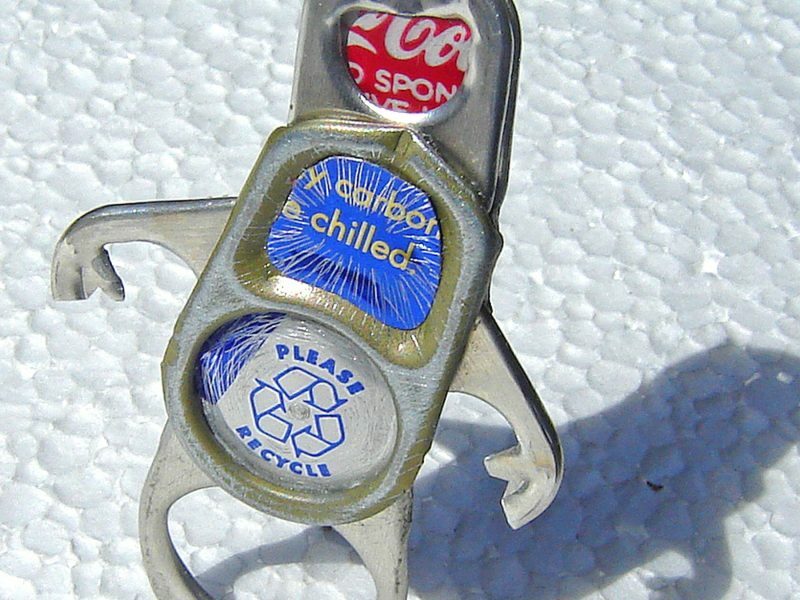 Makers of beverage cans have been successful at touting metal’s performance over the past years. However, no one is quite sure how all these packaging materials are going to stack up under the new rubrics to be used in the packaging directive to go into effect by next year. Maja Desgrées du Loû, policy officer for packaging waste at the European Commission, noted that actual recycling rates could be lower than previously thought under the new measurement rules. And according to the Commission, the new calculation method could push down the official recycling rates reported by member states. “Now, the only thing that can be counted is what enters recycling operation, no longer all the waste that comes out of a sorting facility,” Desgrées du Loû said. This means “only waste that is sorted and ready to be recycled” can be accounted for, she explained. In the past, reducing the weight of packaging was considered packaging waste prevention. But this often led to non-recyclable products going into incineration facilities with no material recovery. Under the new rules, the focus will not be limited to renewables or resource efficiency, but looking to ensure that the resources and materials are maintained in the economy for as long as possible. Much of this is dependent on a lifecycle assessment (LCA) which is still being developed. It has proven tricky and controversial thus far. The Commission is working with a consultancy on using LCA to develop rules for Extended Producer Responsibility, which will have to be followed by 2024. Such rules will place EU-wide requirements on product manufacturers to make sure their packaging is recycled. A stakeholders meeting will be held on 11-12 March in Brussels to further develop these requirements. The metals industry says they’re confident they will still come on top with these new metrics. Lifecycle assessments completed for metal packaging in the past have shown that the carbon footprint of steel rigid packaging was reduced by 20% between 2006 and 2013. This was due to more green energy being used in the packaging manufacturing process, higher average European metal recycling rates, and lower weight because of fewer raw materials used. Makers of other packaging materials are also making the argument that they perform well when life cycles are taken into account. Industry association PlasticsEurope is promoting a measurement called Life Cycle Thinking (LCT), which makes use of LCAs in analysing the environmental impacts of their products across the lifespan. They say the unique characteristics of plastics – that they are lightweight, versatile and durable – means savings in energy and water that should give them extra points in any lifecycle assessment. Meanwhile, the Confederation of European Paper Industries has stressed that the new real recycling rates in the package will play in the favour of paper packaging, since it also has high recycling rates, of around 80%. 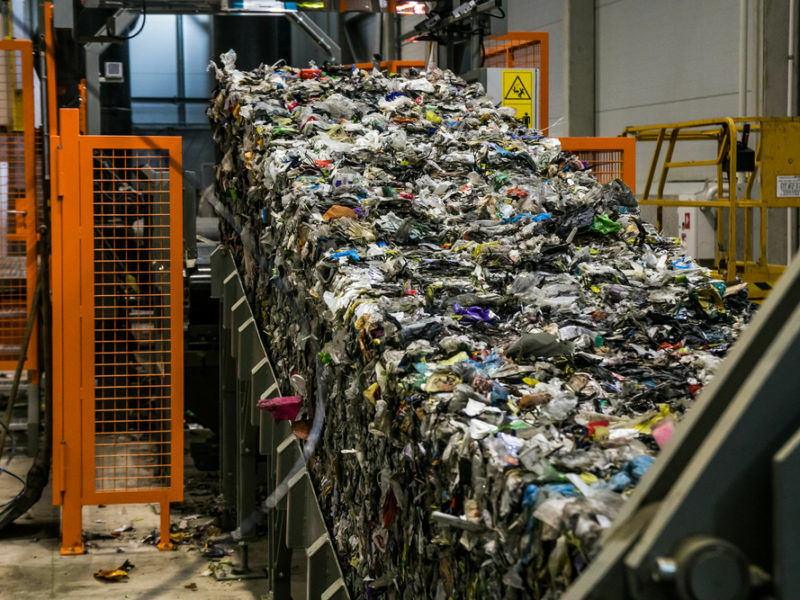 In the past, authorities have used loopholes to collect paper in co-mingled streams, and with strictly enforced separate paper recycling the industry says recycling rates can be boosted higher. As the implementation goes forward, and the lifecycle assessment is further developed, the various forms of packaging will continue to claim their virtues. But the full effect of the new measurement system may not be known until 2027, when the results of the first reporting are in and fully analysed. In the meantime, citizens are likely to have new requirements placed on them for recycling in order to get governments to meet the 2025 targets.